For the Craft Enthusiasts in us All! HOST your own retreat! Create your own retreat for yourself and your group of friends. Book now for the chance to escape the interruptions of every day life and concentrate on completing your projects. 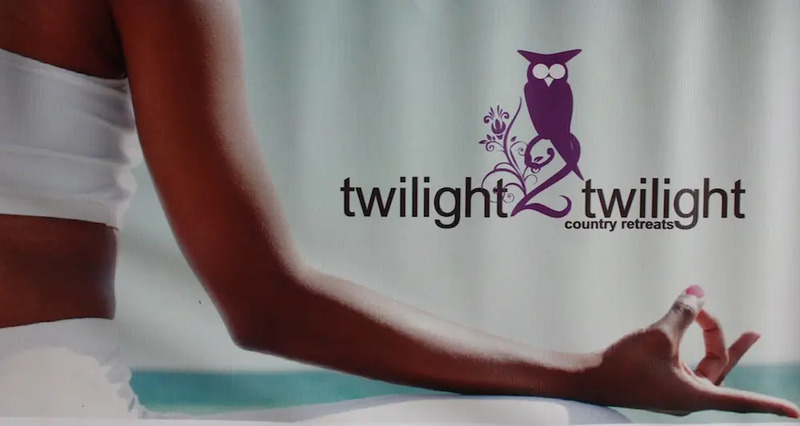 Twilight 2 Twilight Country Retreats is Queensland’s newest Exclusive Boutique Weekend Retreat Destination! Only 90 minutes from Brisbane! So why not take the ladies away for a fabulous scrapping/quilting weekend? Twilight 2 Twilight offers a much needed respite. 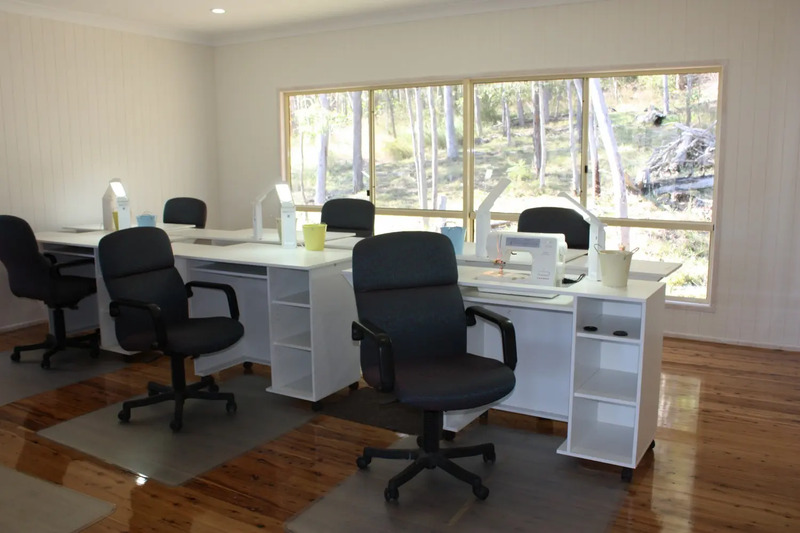 Pamper yourself and spend a weekend cropping/quilting on beautiful rural property situated in the historical and very scenic Brisbane River Valley. Lying on picturesque Hampton Road, it is only 11 kilometers from the small township of Esk. “Twilight 2 Twilight” retreats have been designed specifically for scrapbookers, quilters and crafters. The Studio is a unique workspace designed to inspire creativity in a fun, relaxed social setting. You are invited to share ideas, learn new techniques and connect with others who are passionate about creating beautiful and memorable masterpieces that will be cherished forever. Imagine spending a weekend away with friends doing what you love best: creating masterpieces that will be cherished forever! That’s exactly what’s on offer at Twilight 2 Twilight Country Retreats; just choose the package that suit you best! 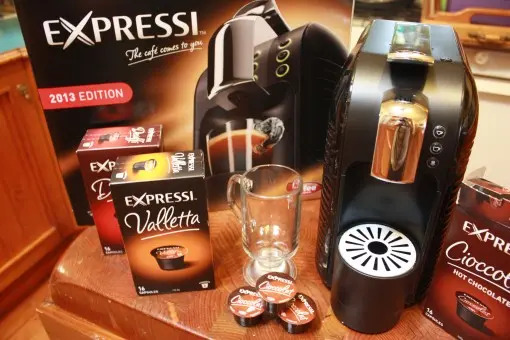 Full kitchen facilities including gas stove, microwave, electric fan forced oven, dishwasher, 2 x 5.5L Crock Pot (The original slow cookers) 1 Compact Cafe Grill, Coffee Plunger, 1 x Rice Cooker, crockery and cutlery. Unlimited tea and coffee available all hours for full weekend participants. Use of studio and craft tables ~ All participants will use custom made workstations (sewing cabinet & scrapbooking table) daylight Portable Lamp, a scrap Bucket, and sit comfortably on ergonomic chairs for many hours as needed! Self-catered accommodation offers a degree of freedom, you can choose to cook or dine out in town. Additional nights $50 per person. Weekend Participants will receive a Goodie Bags from our sponsors. Registration and booking are essential. Contact us to check date availability! 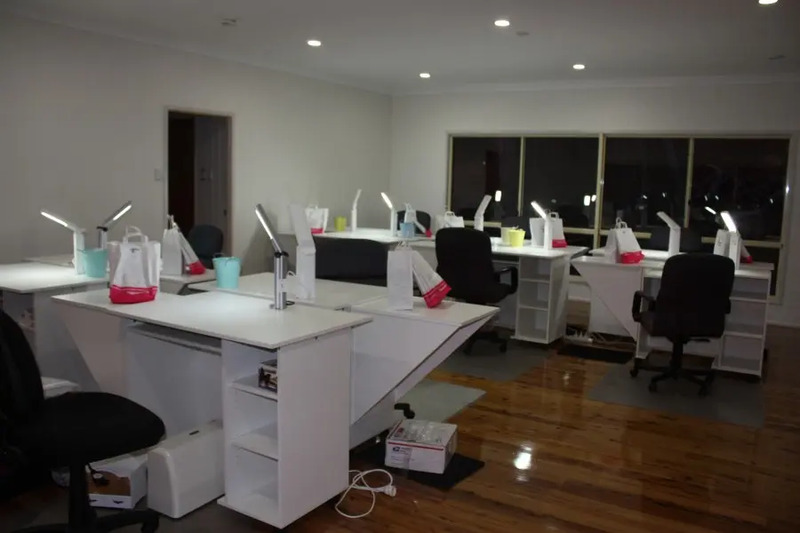 5th May 2015 ~ The Tool Table is No longer Available! We can cater for your group this weekend! If you are an instructor or retail shop (Patchwork, Quilting or Scrapbooking) or consultant (Stamping Up, Creative Memories, Close to My Heart, or TLC consultant) Twilight 2 Twilight Retreats can cater to your needs to run a retreat hosted by you too. Please email us for further information. Given the popularity of previous weekend escapes don’t leave it too late to register. We are confident that you will enjoy our weekend retreats. DIY Day Spa ~ Recreate a Day Spa experience on retreat. Gift Packs must be ordered 1 month prior to your retreat. Please Contact Tamara to order your Indulge Pamper Gift Pack. Book your weekend retreat TODAY! …a great place to place unwind,relax & recharge!